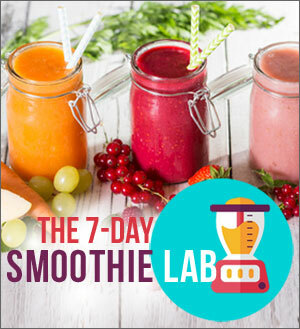 Do you love going out with friends but hate the idea of racking up hundreds of calories from those sweet frozen drinks? 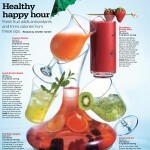 See my Healthy Happy Hour drinks in the July 2008 issue of Self magazine, and find out how to make them fresh and light at home! It’s summer, but what if you don’t want to cook? 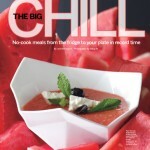 In a recent story entitled ‘The Big Chill’, published in the June 2009 issue of Self Magazine, I share six of my recipes for no-cook meals that make it from the fridge to the plate in record time! For Self Magazine’s ‘Summer Eating Special’, I recently created five recipes that trim more than 300 calories and 30 grams of fat from your backyard feast with tasty takes on barbecue classics. Eating right just got easier! 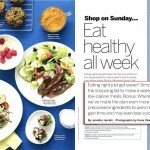 In the November 2008 issue of Self Magazine, I share delicious suggestions for breakfast, lunch, snacks, dinner and dessert – for each day of the week! Simply buy what’s on the shopping list to make a week’s worth of tasty, low-calorie meals. 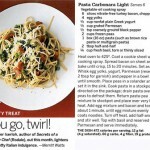 In the July 2007 issue of ‘Self’ Magazine, I am sharing my recipes for warm-weather favorites like pizza and burgers. 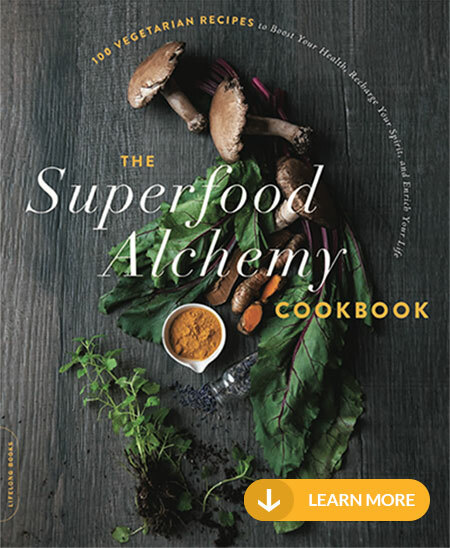 In a Q+A article in the summer 2007 issue, I talk about my family’s passion for food and how I managed my weight gain without giving up the thing I love most – cooking!